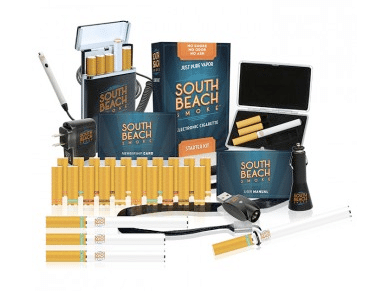 Our exclusive South Beach Smoke coupon will get you 10% off all South Beach starter kits. South Beach Smoke is one of the best pre-filled e-cigs. You can’t go wrong with the fantastic vapor production, perfectly strong throat hits and a wide array of delicious nicotine flavors. We especially like the Tobacco Gold and Peach cartos. 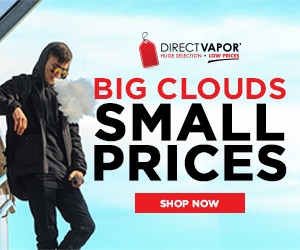 South Beach Smoke also features some of the best prices you’ll find for premium starter kits. Simply click the link below and you’ll automatically get a 10% discount upon checkout! Click here for the South Beach Smoke coupon.